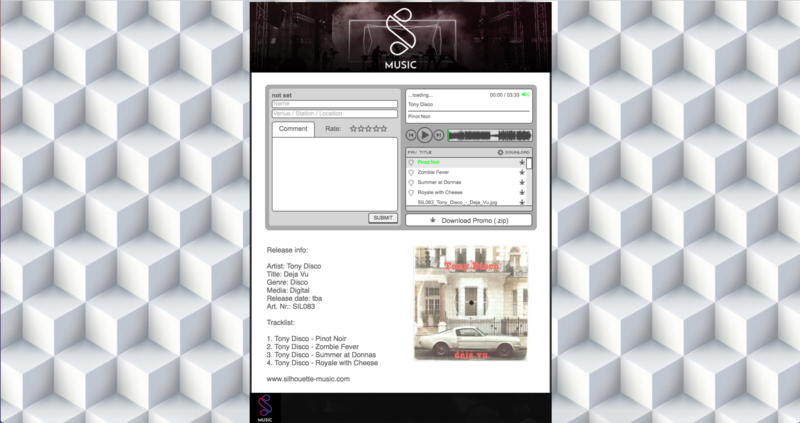 From now on we will deliver all promo’s in .WAV format as well as mp3. just write us a short message contact us and provide us with some background information and/or link of your work. We’re happy to have you on our promolist! Hey I would like to be on the promo list. Short bio: Barcelona based Ivan Fabra is the man behind the music. Ivan is a big fan of the funkier side of Synth, House and Disco. I have released records on YSR (2017/18), Night Noise Music (2018) and forthcoming on Emerald & Doreen Recordings, Thunder Jam Records, Disco Balls Records. Cool, nice to have you onboard!